People of Pakistan still mourn the loss of dozens of life in APS attack Peshawar. 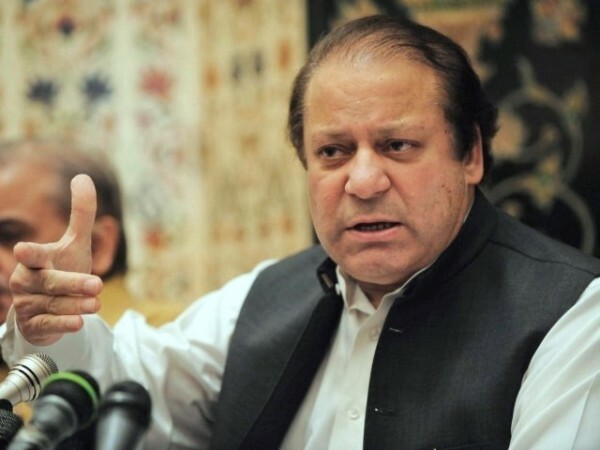 Prime Minister Nawaz Sharif has advised President Mamnoon Hussain to reject the mercy petitions of four convicted terrorists involved in the Dec 16, 2014, Tehreek-i-Taliban Pakistan attack on Peshawar's Army Public School.The military courts sentenced terrorists to death. While performing his constitutional obligation under Article 105 of the Constitution, the premier said Pakistan has changed after the Peshawar tragedy. Mr. Sharif said the brutal and merciless killing of our children convinced us that the perpetrators of such crimes do not deserve any mercy. Immediately after the Army Public School tragedy, the state, elected representatives and political parties unanimously decided to bring the perpetrators of this crime to justice, even if it required amendments in law. The death sentences of the convicts involved in the APS attack were approved by the army chief in August this year. Despite the fact that Pakistan had banned capital punishment, after APS tragedy the punishment was restored. Political parties had unanimously agreed over the issue of setting up military courts to tackle terrorism cases. The PM advised not to show any mercy so that other extremist outskirts can be taught a lesson after that gruesome incident.